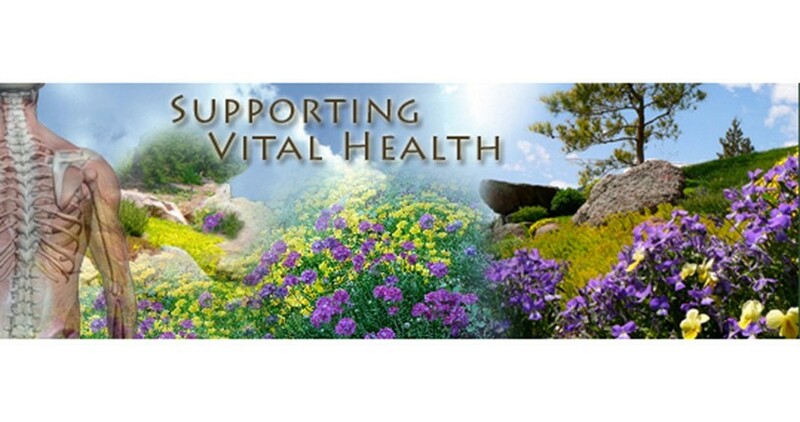 Serving families since 1984 with their healthcare needs, empowering self-healing, educating & guiding individuals in nature's miraculous healing paths & holding the vision of wholeness at every level of being. Doctors Deb Belote and Darryl Hobson practice in Niwot, a community nestled in the Eastern slope of the Colorado Rockies between Boulder and Longmont. They have lived in Niwot and practiced in Boulder County for 29 years. Devoting their attention to an integrated approach to health care for the entire family, Deb and Darryl have trained together in chiropractic, applied kinesiology, acupuncture, clinical nutrition, chiropractic orthopedics (Darryl), botanical medicine, functional medicine, homeopathy, toxic load reduction, Neuro-Emotional Technique (NET) and craniosacral therapy. We offer an individualized protocol for each patient, understanding that the key to resolving their dysfunction & maximizing health is our expertise in the interconnectedness of the human systems.